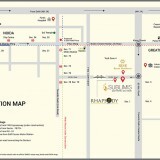 CRC Sublimis new project is situated on the main street with three ends open. 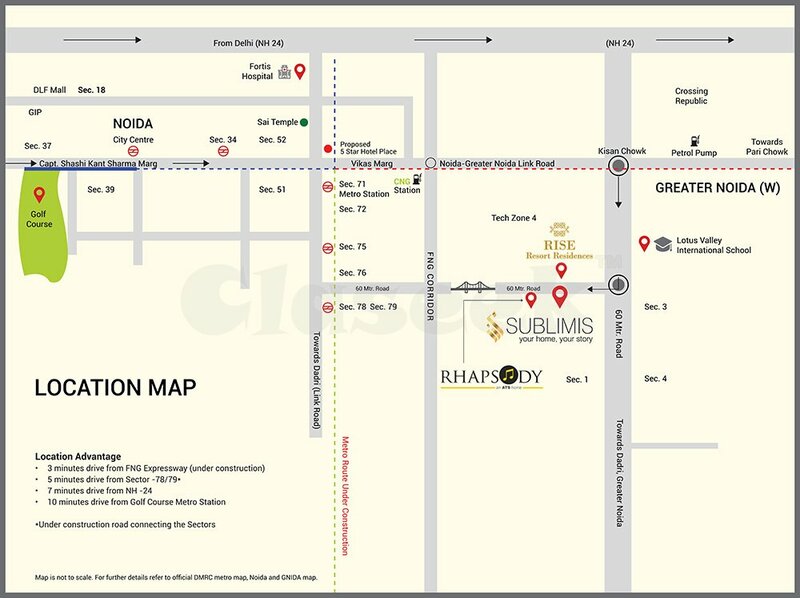 This outstanding natural environment concentrates on various significant attractions which are available within couple of minutes of drive. 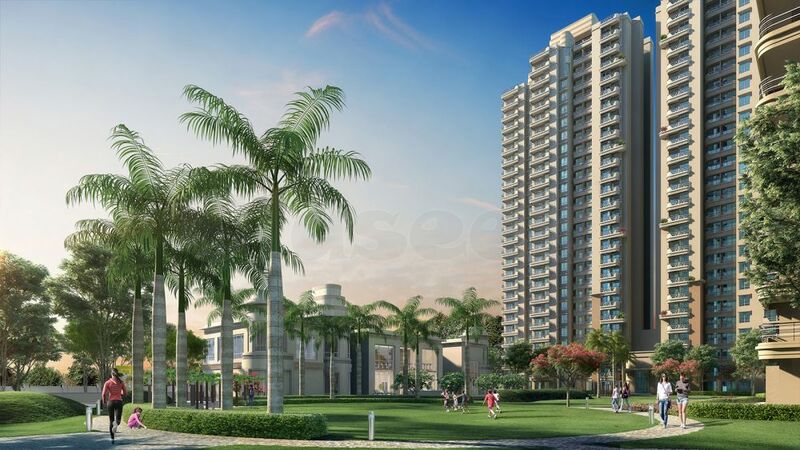 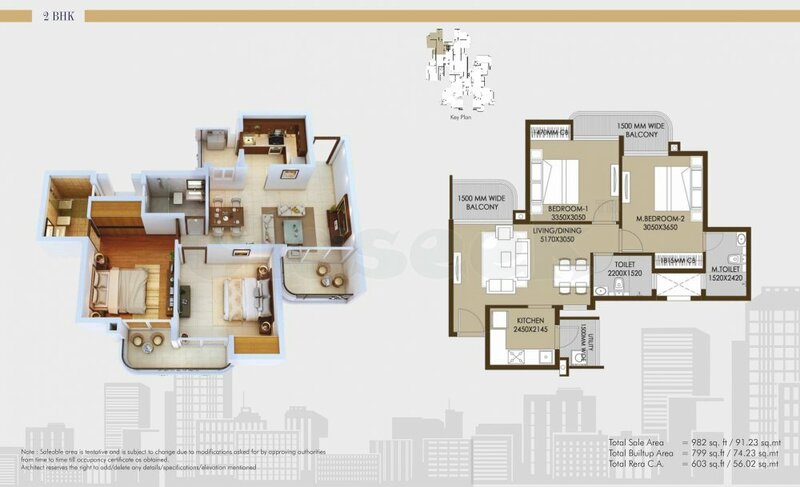 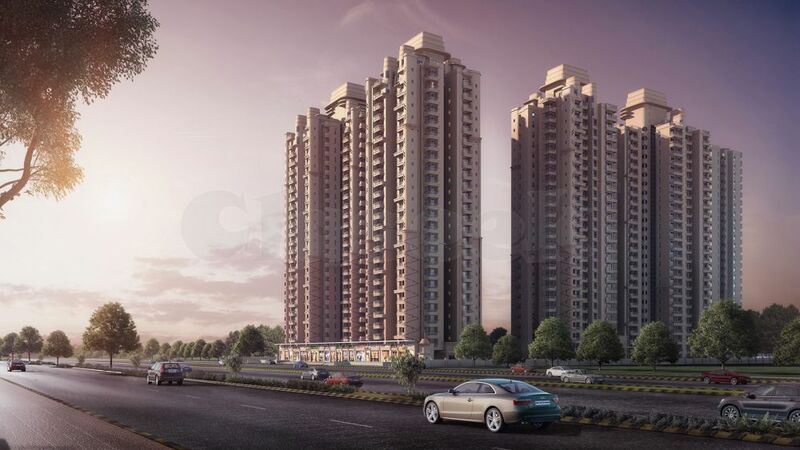 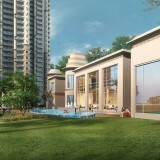 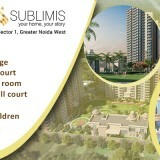 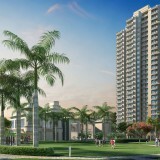 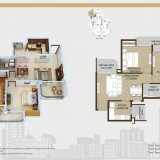 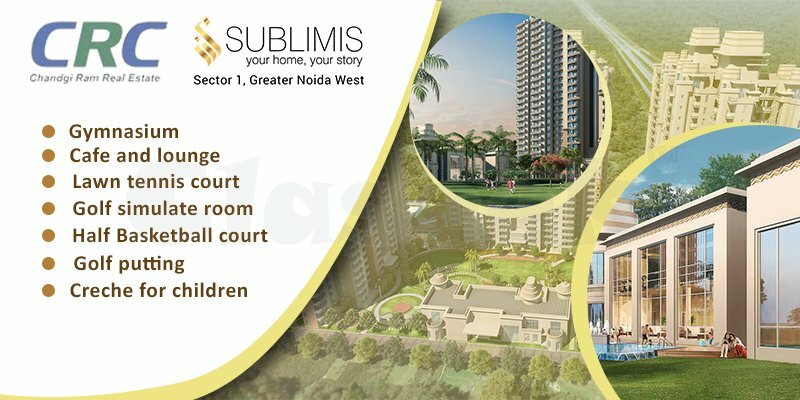 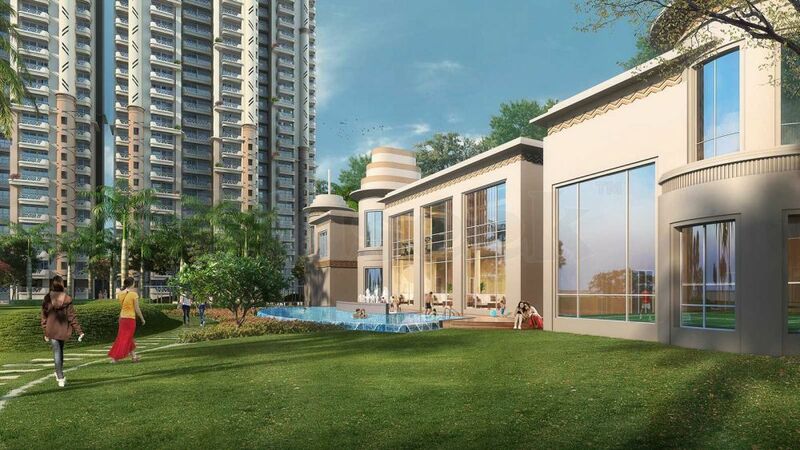 CRC Sublimis Noida Extension project offers 2 bhk and 3 BHK apartments and sizes are available from 982 Sq.ft to 1305 Sq.ft.